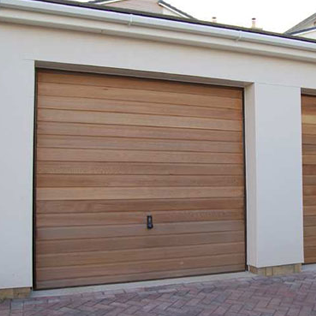 Garage Doors Bishop Auckland. 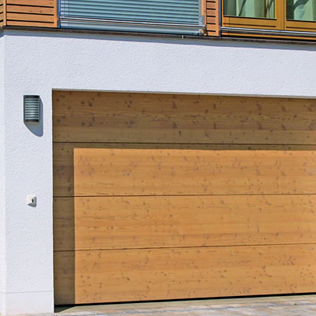 Biggest for selection, best for service. 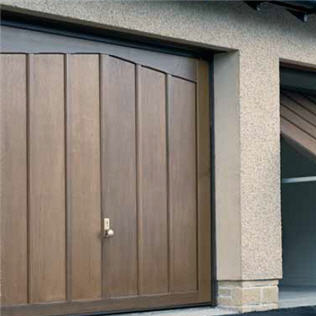 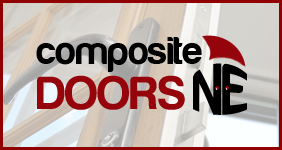 When it comes to garage doors, we’re the number 1 choice for the Bishop Auckland. 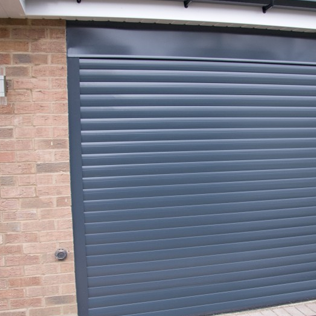 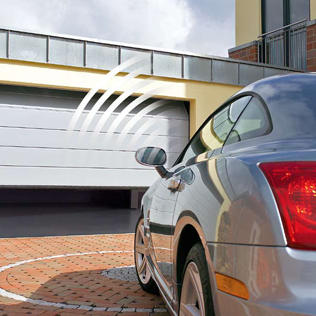 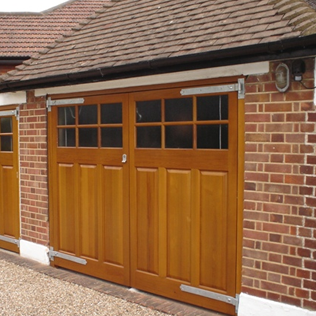 Whether you’re looking for a new garage door to be fitted, or an existing garage door to be repaired or upgraded, our expert team will give you all the advice you need to help you make the choice that’s best for you.